In a few hours, we will be rolling into the year 2019! Another 365 days, another 365 chances for new opportunities. The year hasn’t even started yet but we are already hinting on everyone about the best plugin for 2019. 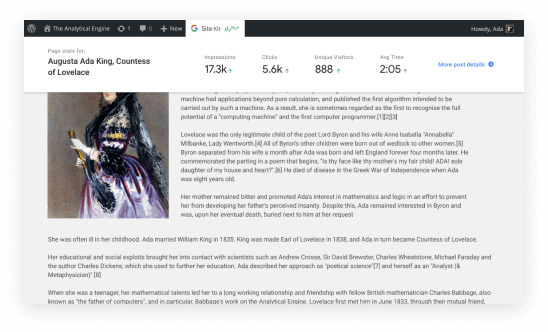 Google mentioned this month about its newest plugin for WordPress that it is planning to launch the beta early 2019 and those who are interested can sign up. Online marketers go through a lot of platforms each day and having this plugin will make things less complicated. Having an easy access on such platforms will mean more time can be dedicated to analyzing data and improving sites. 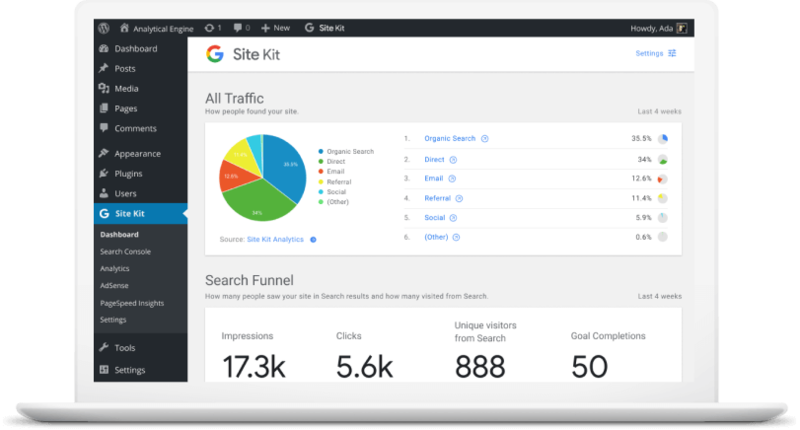 Site Kit provides easier access to Google’s tools, but it doesn’t add any new insights. Setting the plugin up is fairly easy. Once you have downloaded the plugin, the next step is just to connect it to Google’s tools, and you will be all set! Excellent features of the plugin include notifications and specific data for each specific page. Users can navigate to a page they want to get information on and click the Site Kit button in the admin panel to see that data for that specific page. 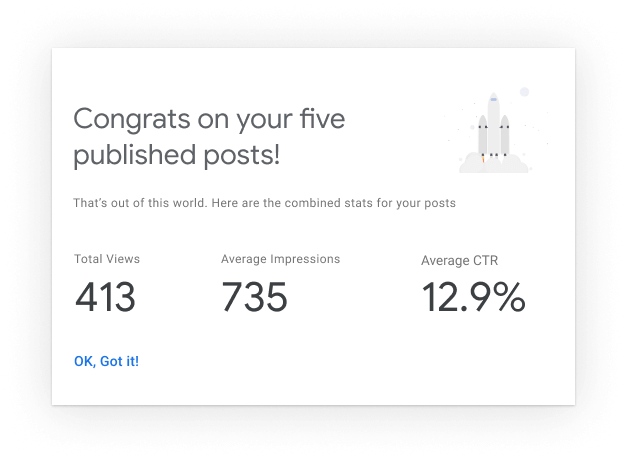 Users will also have the opportunity to set milestones and Site Kit will not only notify them once they hit said milestones but also show combined stats for the published posts. Plugins are great additions to help optimize your website. They not only help you on your backend but also improve user-experience across your site. 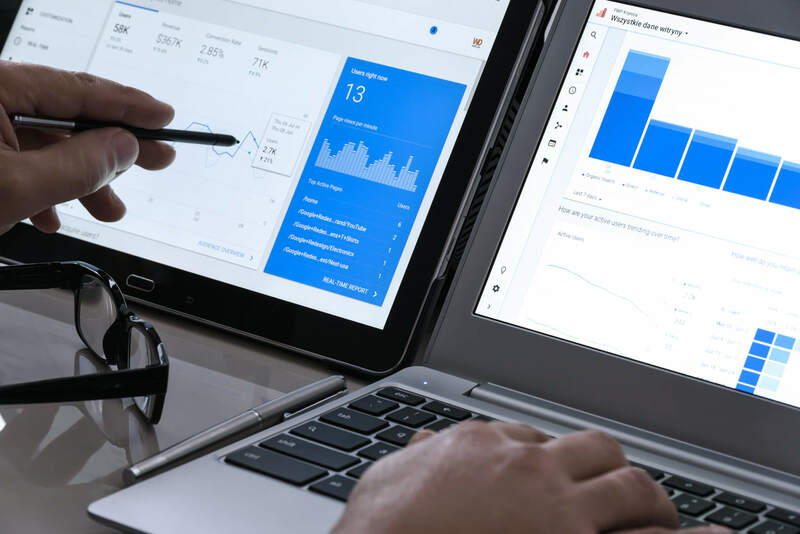 The new plugin, however, will be very beneficial to online marketers, such as the specialists in Boston Web Marketing, as they use different platforms to gather data for website and search engine optimization.